According to the latest reports from Sky Sports News, Manchester United have entered the race to sign AS Roma midfielder Radja Nainggolan. The report states that United are keen to outbid Chelsea, and prevent their efforts to sign the Belgian. Sky also state that United’s interest is in the early stages and no deal has been agreed as of yet. 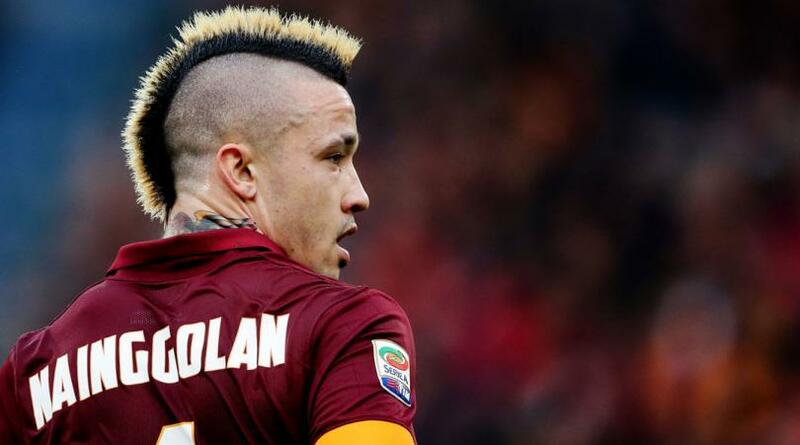 Nainggolan is one of the most sought after talents in Europe, and if he were to come to United, would make a brilliant partner to Paul Pogba in the midfield. The 29-year-old, speaking about the Premier League, said: “I watch it a lot. A lot of my team-mates play there. It’s the best league in the world.